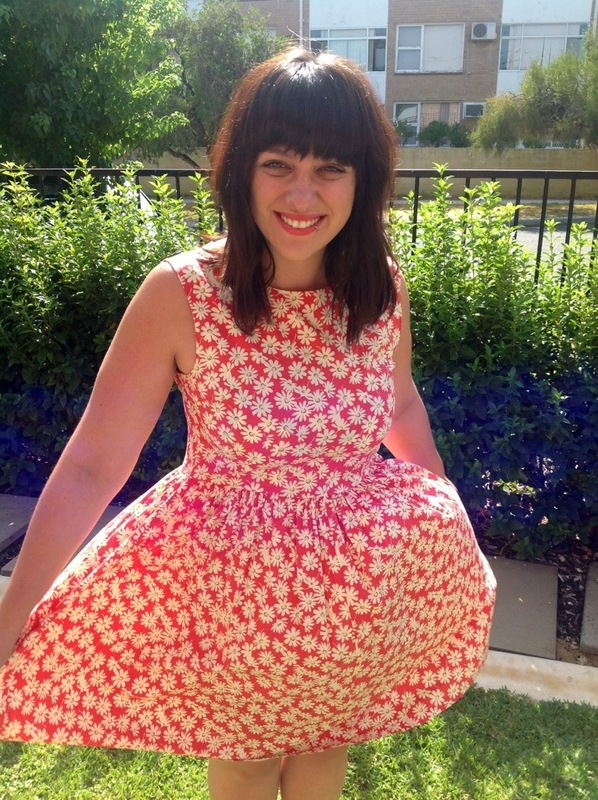 Please excuse the squinty eyes, but this new sunflower Dangerfield dress required twirling in the autumn sunshine like a five year in dress ups. You know I can’t go past a great floral print, but what I also loved was the length of this dress. Styled incorrectly it could look a little matronly but throw on a pair of cute sandals and you’re good to go. I love to garden in autumn. What a great choice T! 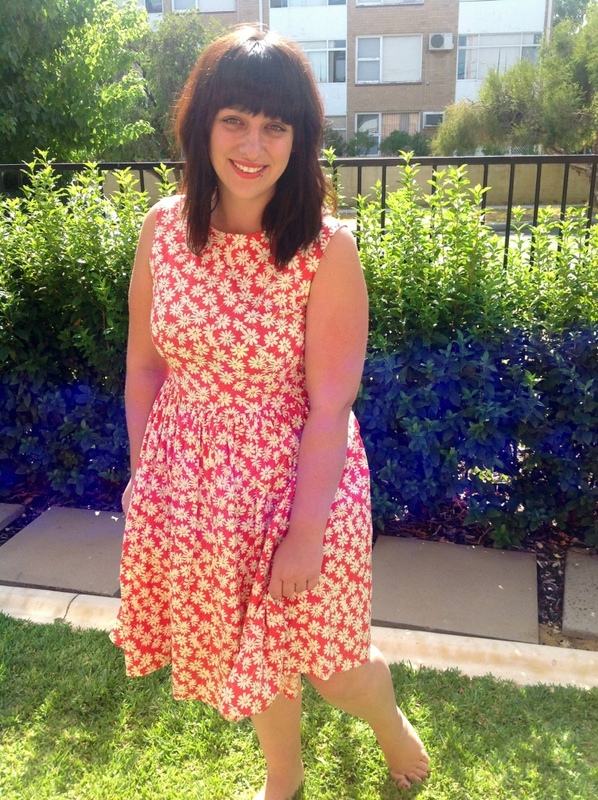 Look at you and your cute little springy dress! !